I'll get you some jobs, America. But first l'ma finish this ice cream. I'll get you some jobs, America. 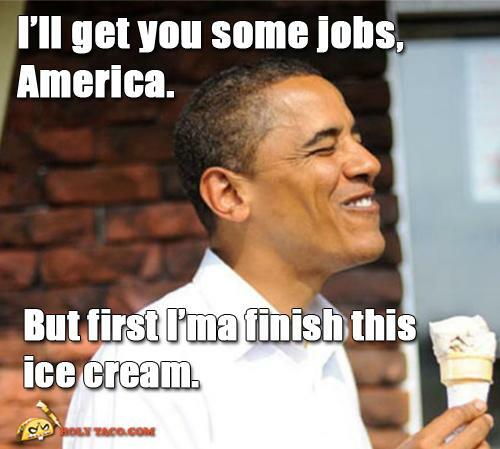 But first l'ma finish this ice cream.